Ages 5 and up. Mondays, July 9, 16, 23, 30 and August 6, 13 from 3:30 to 4:15pm. No registration required. 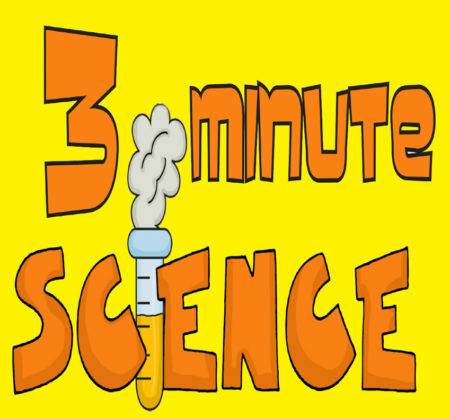 Drop-in and get involved with a cool experiment that only takes about three minutes to complete!